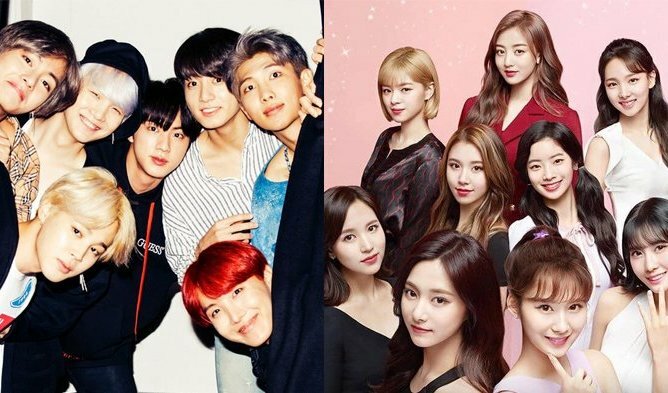 ARMY are currently buzzing about as rumors of a potential collaboration between BTS and Daddy Yankee have been circulating on social media lately. 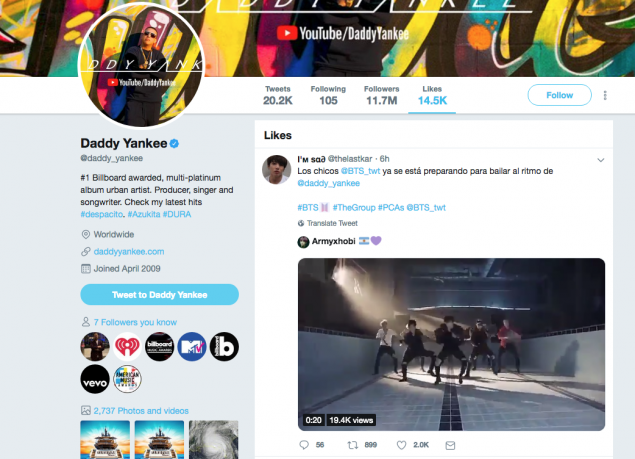 The producer recently clicked like on BTS’s Twitter post about their upcoming ‘Fake Love Airplane Pt.2’ while also clicking like on a post that mentioned Daddy Yankee X BTS. 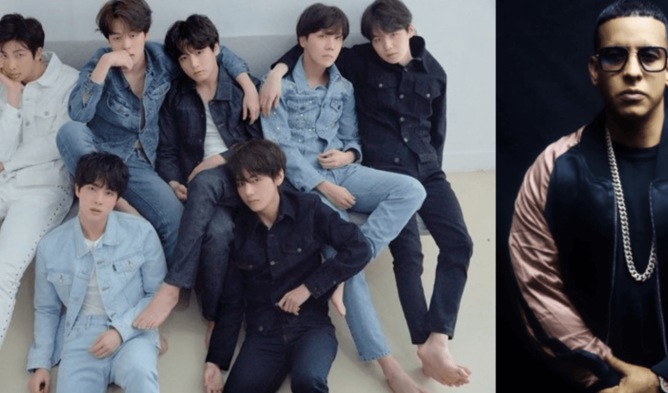 For fans who are excited about the latest buzz, keep those fingers crossed!